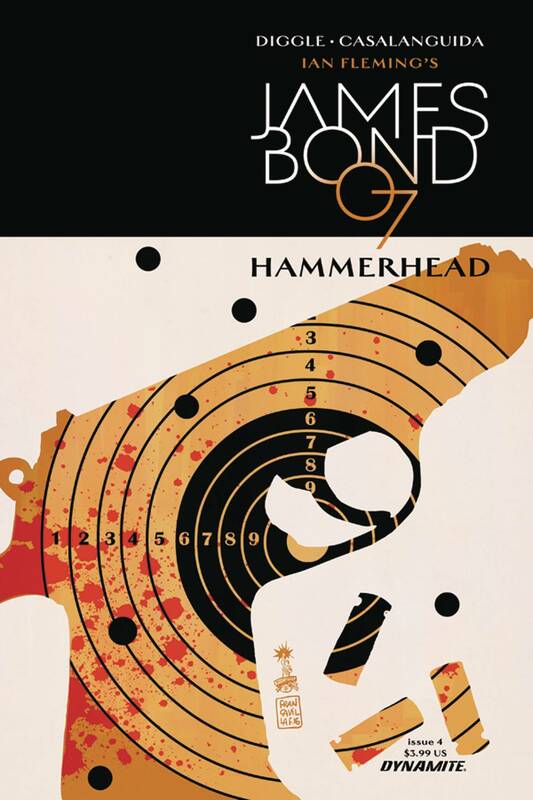 Bond finds himself at the mercy of Malfakhar, a Yemeni smuggler and black marketeer. But both men are mere pawns in a far greater game, with the fate of the world hanging in the balance. As the Hammerhead weapon is deployed and the true identity of the criminal mastermind Kraken is finally revealed, 007 makes a last desperate bid to prevent nuclear war!